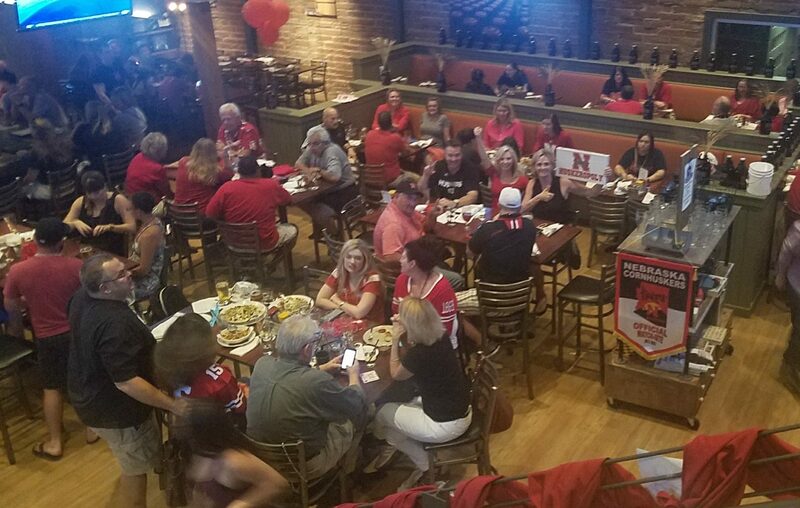 Huskers N Arizona Business Networking Group Meetup Wednesday, Nov. 7th, 6-8 p.m.
Our Business Networking Group is having a gathering to help our HNAZ business-oriented members connect with each other and share their experience and opportunities. This has been a great way to expand our referral partners in the valley. We hope that you can join us! When: Wednesday, November 7th from 6-8 pm. Insperity will provide appetizers for the group. Please confirm your attendance by replying to one of the organizers below, so we can plan accordingly. We look forward to seeing you there. Annual Membership Meeting Saturday, July 21st at 2 p.m.
Mark your calendars to spend Saturday morning, April 21, starting at 9 a.m. Arizona time, watching the Huskers versus the Huskers in the annual rite of Spring Football.